 This article explains the Call Reminder function: how to create a reminder on the UI to make a call, and how to manage reminders. The reminders are used to schedule calls with known contacts. 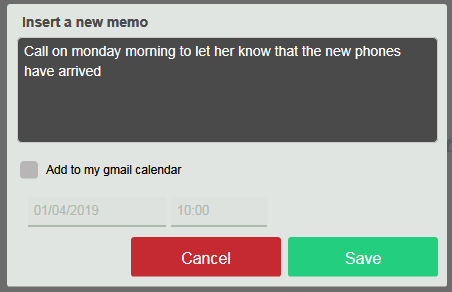 Together with the phone call notes, this feature helps the UI users manage their work, allowing telephone contacts to be linked to a history of activities and related notes. To add a new reminder just click on the icon at the top right of this screen. When a new reminder is added, you can link note to it and share the event with your calendar on Google. A new event not yet completed is identified by the label . 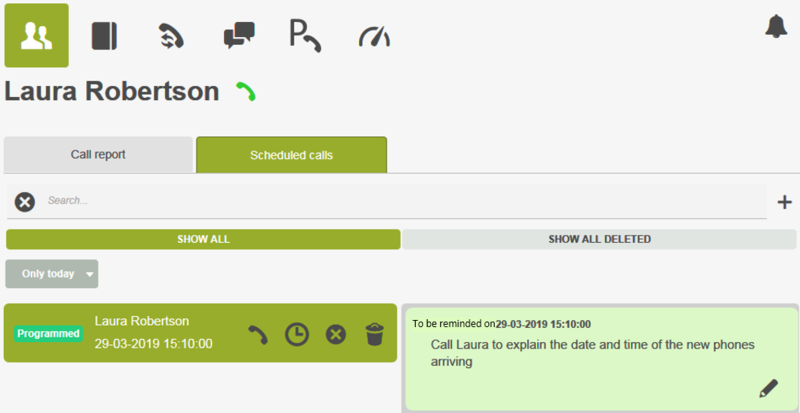 When the date and time of programming of a call is triggered, the event is notified with a message on the UI and appears in the Notification Centre (see. -> How to display the list of all activity notifications lost on their own UI – Centre notifications); from that moment, the programmed call presents the label . – with this key you can permanently delete the reminder created. Reminder notes will also be deleted with this operation.